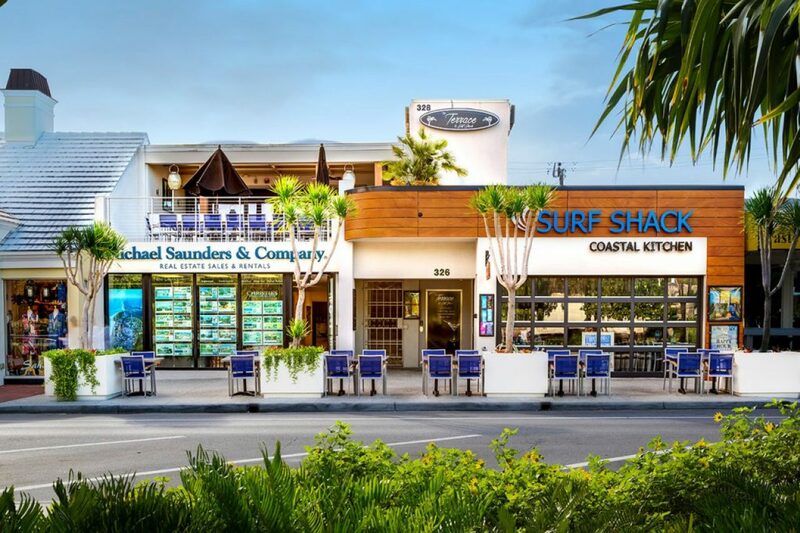 The Surf Shack renovation was a four phase renovation of a dated structure and an on going realty business into two restaurants and the realty company. The existing realty company has a perpetual zoning use that if they were to shut down for any length of time they would lose their zoning use. Therefore the renovation and total facade renovation had to occur while keeping the realty company open. The upstairs restaurant is a very upscale terrace and interior facility that was devoid of any ADA provisions. Total renovation provided for two finished restaurants and the on-going realty office.